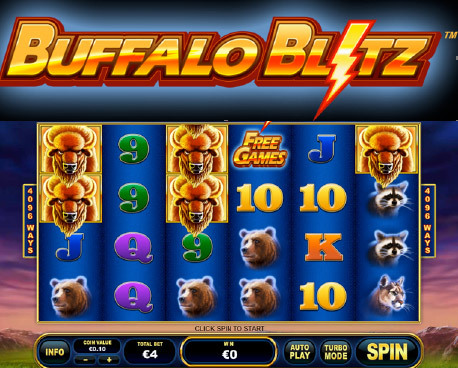 Fly Casino is pleased to present Buffalo Blitz! It’s a new 6-reel, 4,096 ways to win slot game that offers those that have the patience sky high payouts! Big payouts are a reality, but you’ll need to have a few credits to play it comfortably. 100% up to 75.00! From 00:00GMT until 23:59 GMT, all members are invited to receive a 100% bonus up to £/€/$75.00 bonus on your deposits £/€/$30 or more made. $240.00 Value Monday! From 00:00GMT until 23:59 GMT, all members are invited to receive a 60% bonus up to 240.00 on your deposits of $/£/€10 or more.